Prophetic short stories and apocalyptic novels like The Crystal World made J.G. Ballard a foundational figure in the British New Wave. Rejecting the science fiction of rockets and aliens, he explored an inner space of humanity informed by psychiatry and biology and shaped by Surrealism. Later in his career, Ballard's combustible plots and violent imagery spurred controversy (even legal action) while his autobiographical 1984 war novel Empire of the Sun brought him fame. D. Harlan Wilson offers the first career-spanning analysis of an author who helped steer SF in new, if startling, directions. Here was a writer committed to moral ambiguity, one who drowned the world and erected a London high-rise doomed to descend into savagery—and coolly picked apart the characters trapped within each story. Wilson also examines Ballard's methods, his influence on cyberpunk, and the ways his fiction operates within the sphere of our larger culture and within SF itself. A finalist for the 2018 Locus Award in the Best Non-Fiction category, J.G. 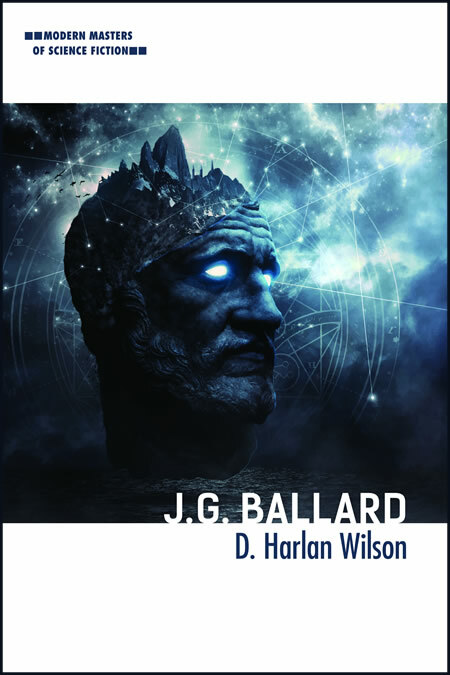 Ballard is an installment in University of Illinois Press's Modern Masters of Science Fiction series, which is devoted to books that survey the work of individual authors who continue to inspire and advance the genre while giving attention to scientific principles, to human imagination, and to the craft of fiction.